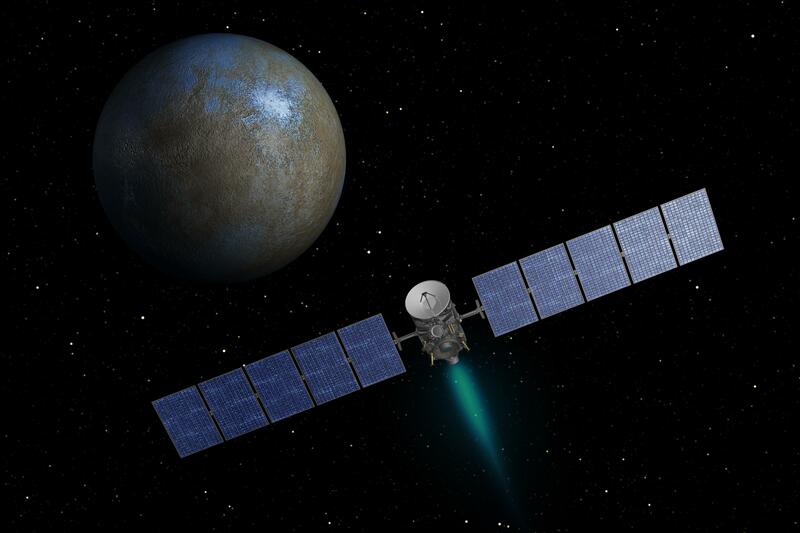 A lot happened in NASA exploration of the solar system the summer of 2015, including the 10-year journey of New Horizons probe to the dwarf planet Pluto and the Dawn mission to dwarf planet Ceres in the asteroid belt. These missions cap a five-decade-long era of solar system reconnaissance that began with Venus and Mars in the early 1960s, and continued through first looks of Mercury, Jupiter, and Saturn in the 1970s, and Uranus and Neptune in the 1980s. Meaningfully, the July 14 flyby of Pluto occurred 50 years to the day after humans first explored Mars with NASA’s Mariner 4 on July 14, 1965. At this Science on Tap, Greg Cermak, a NASA Solar System Ambassador and former Astrobiology instructor at WSU, will take us on a tour of the greatest hits of five decades of NASA outer solar system exploration and the spacecraft that made it all possible.